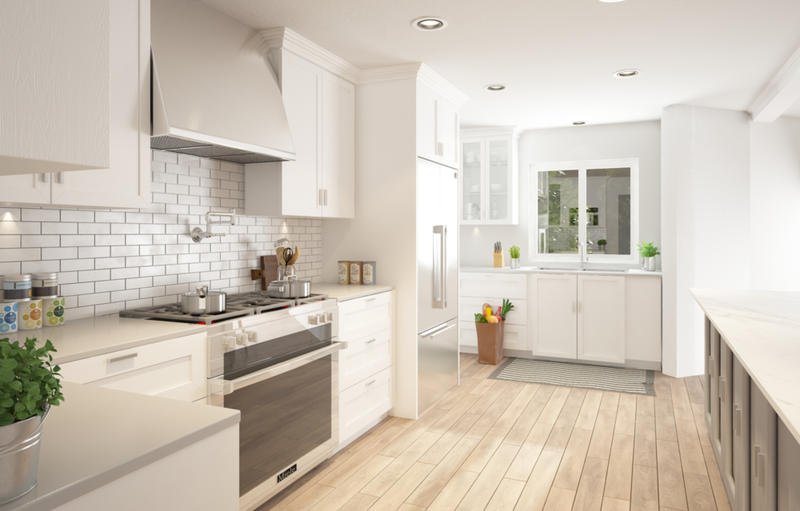 Heilman Home Renovations is a West Vancouver renovations contractor providing interior renovations, exterior renovations, commercial and home renovations. We specialize in West Vancouver bathroom renovations and West Vancouver kitchen renovations. We also do office renovations in West Vancouver and the surrounding West Vancouver area.